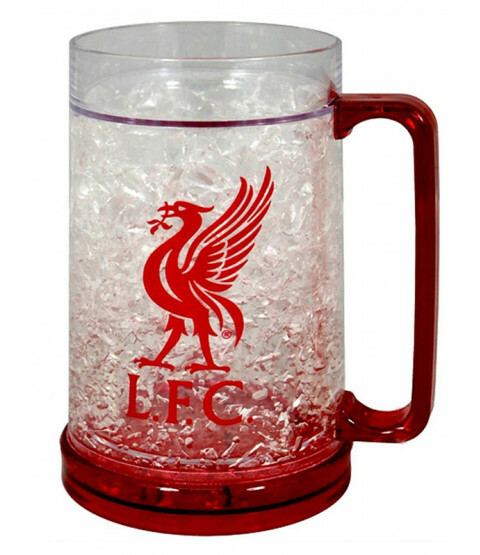 This fantastic Liverpool FC Freezer Tankard Mug is an ideal gift for any Reds fan. The double walled plastic mug contains an inner liquid that will freeze when the mug is placed upside down in the freezer so you can enjoy an ice cold beverage without it being watered down! 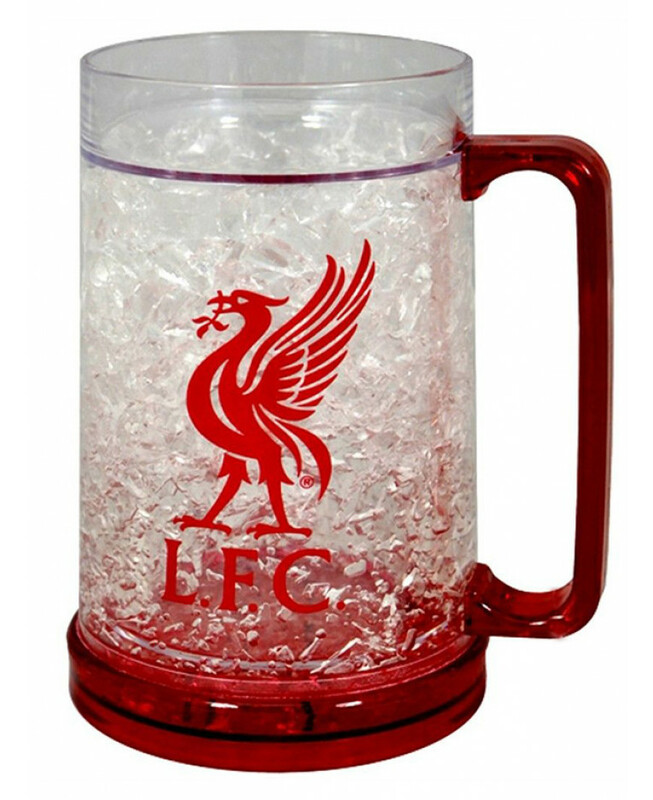 The mug comes in a tankard style, with a cool cracked ice effect contained inside the double wall and the Liverpool club crest featured on the front.